Maben Group welcomes Chris Mikha to the team in the role of Contracts Administrator. 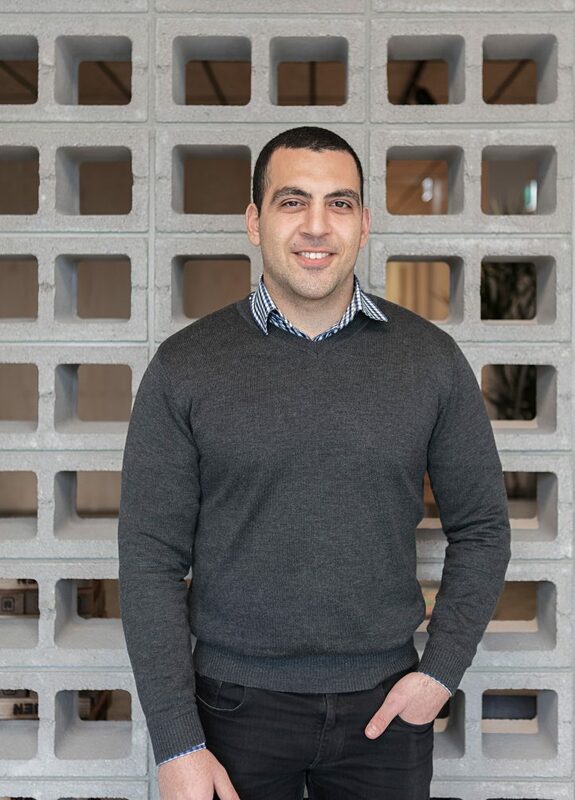 Chris graduated in 2015 from RMIT with a Bachelor of Applied Science (Construction Management). He began his CA career soon after, working on projects from $1M – $5M in the residential and educational sectors. We are pleased to have you on board, Chris.